Offering the ultimate in convenience and accessibility for customers, the kiosk’s compact format is a first for the courier, print and business services industry. Designed to be quick to install, it is ideal for wide central aisles or empty areas in regional and larger neighbourhood malls. This could apply as a store-within-a-store opportunity too. Despite its compact size, the 3@1 Kiosk will incorporate the full range of 3@1 products and services – a courier counter, in partnership with Aramex, providing courier services ranging from international collection and shipment to local overnight deliveries – for just R99 – a print station offering a wide variety of solutions, ranging from large format posters to business cards, at outstanding quality. Customers can also print photos from any device at the touch of a button in the Kodak photographic zone as well as enjoy high-speed internet connectivity to check their email, shop online etc. An Express Store of 25m2 – 40m2 costs R495 000 (excl. Vat), while a 60m2 – 90m2 Superstore comes in at R595 000 (excl. Vat). All packages include store design and a full turn-key opening. The 3@1 Kiosk is yet another example of the ways in which the 3@1 franchisor keeps innovating to ensure franchisee profitability and to extend its reach across South Africa and beyond. 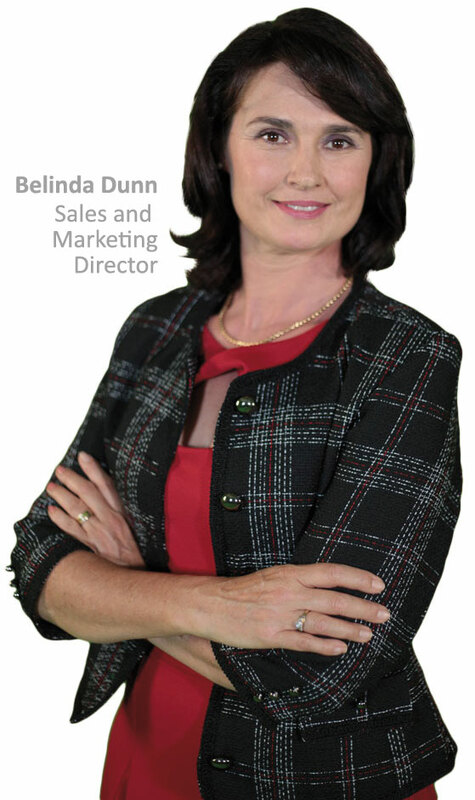 “With mall rentals being excessively high, our focus is always on helping franchisees increase their per square metre revenue,” says Dunn. 3@1 is well-positioned to tap into the online retailing boom by offering fast and efficient courier service for e-tailers, as well as a convenient ‘shop and ship’ service for customers. “With the advent of our partnership with global courier giant Aramex, customers and e-tailers can use their local 3@1 Business Centres to send and collect their online orders as many of our shops are open seven days a week to match today’s busy lifestyles,” says Dunn. The concept is also ideal for clients who need to return goods to the e-tailers. 3@1 Franchising offers a full turnkey setup, meaning that the head-office team works alongside franchisees, from the planning phase to store opening. Initial training takes place at an existing 3@1 Business Centre prior to the launch of the new outlet. Thereafter the franchise team spends further time with every new franchisee at their own 3@1 Business Centre to ensure both franchisee and employees are proficient and comfortable. Ongoing support and training is available throughout the franchise relationship. A concept with so much potential is set to grow and Dunn has expansion plans in mind that include urban as well as rural areas, where there is a high demand for 3@1’s vast range of services. A number of locations, including Bloemfontein, Pietermaritzburg, Port Elizabeth, East London, the South Coast and the Vaal Triangle, have been identified as being ripe for growth. Outside of South Africa, the franchise is looking for partners in Botswana, Angola, Zambia and Mauritius. They say that dynamite comes in small packages… make sure you’re part of the action as the 3@1 kiosk model explodes onto the market!